Finally the wait is over! Apple iOS 8 Final Firmware Version release day / time has come today i.e. 17th September, 2014. 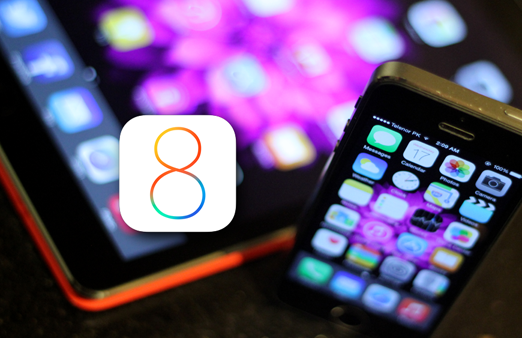 If you have compatible iOS 8 smartphone and tablet devices i.e. iPhone 6, iPhone 6 Plus, iPhone 5S, iPhone 5C, iPhone 5, iPhone 4S, iPod Touch 5G, iPad Air 5G, iPad 4G, iPad Mini, iPad Mini 2, iPad 3G, iPad 2G and Apple TV 3G, then you will be able get the Official iOS 8 Firmwares Final Version Over-The-Air (OTA) Update from Apple today. It's expected that iOS 8 OTA Firmware Update will be readily available to the residents of United States at approx. 10:AM PT / 1:PM ET, and for the residents of United Kingdom the official time would be around at 6:PM British Summer Time. 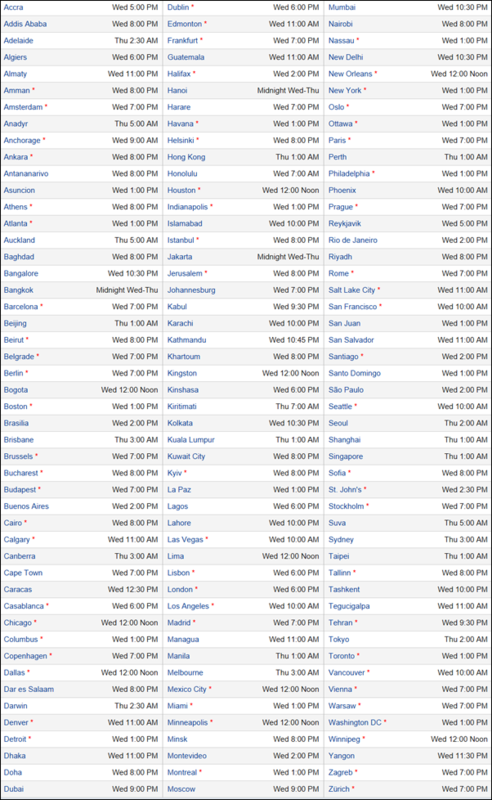 For other countries residents worldwide can check-out their local time in below available chart of Apple iOS 8 Firmwares Final Version OTA Update Release Time for US, UK, Europe & Other Countries. Navigate to Settings > General > Software Update option under your Apple device settings app. If you're still not getting iOS 8 OTA Update, then Download iOS 8 IPSW File via Direct Links and Restore via iTunes. * For countries having daylight saving time (DST) or summer time.